How to Open a Trading Account Online in India? Angel Broking’s trading account opening is a simple & paperless process. It is mandatory to register with the stock exchange for trading in Financial Markets. 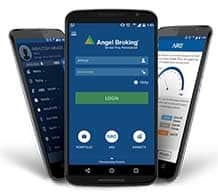 Angel Broking, registered stock broking firm with stock exchange, offers various types of trading accounts to match the investors’ trading appetite. Consider the pricing structure and other services a Stock Broking company offers before opening a Trading Account. Some broking houses charge a processing fee while opening the account. 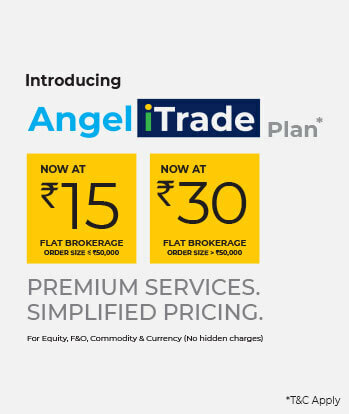 Find the latest offers for Demat & Trading account of Angel Broking. Certain Broking houses offer discounts depending on the trade activity and its frequency. 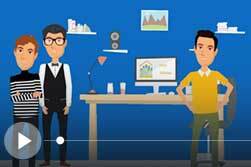 Avail the benefits of offers and added advantages while choosing the broking house. 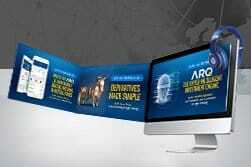 Established stockbroking companies will have dedicated websites and forums to interact with customers. Extract the contact details from the website to get further details into the process. All the queries and clarifications regarding the procedure of opening the trading account would be facilitated by the dedicated representatives of the broking house. Feel free to contact the authorized representative for all the doubts. Companies often provide the comfort of having the documentation completed at your home. In this case, the representative will bring along the Account Opening and the Know Your Client (KYC) forms. In addition to submitting the duly filled Account Opening Form, you will be expected to furnish documents that establish your identity and address. On completion of this step, a verification process will be conducted either through a phone call or representative visit. Necessary documentation and verification will be followed by giving you access to your account similar to that of bank account opening process. 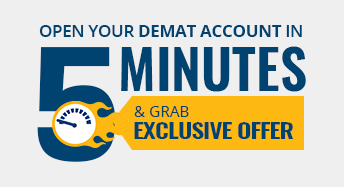 Shares purchased through a trading account may be deposited into the Demat account. Existing shares may also be withdrawn from a Demat account and sold through a trading account. To avoid the process of verification each time, it is recommended that you link your trading account to your Demat account. This may also simplify trading. After the order has been sanctioned, shares are either removed from or deposited to your Demat account. 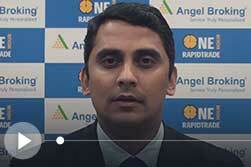 By registering with Angel Broking, you may avail of one of the best trading accounts in India. 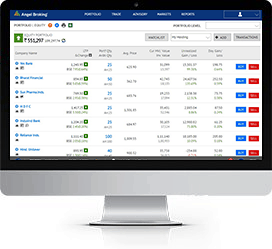 Click here to open an account with Angel Broking.